Though we’re not currently at the height of the contouring movement, we're still excited about the idea of a sculpted look—albeit a more natural one than that of years past. Sure, the heavily shaded, highlighted look might not be for everyone, but at least it’s helped some of us learn to carve cheekbones and accentuate our jawlines. Key word? Some. For the paler set, contouring remains a somewhat scary concept. After all, no one wants to overdo it, and for pale girls, the chances of that happening are significantly higher. But pale girls want cheekbones too. We heard your plea and brought it to makeup artist Kelsey Deenihan, who has worked with everyone from Lucy Hale to Kate Bosworth. Keep scrolling to see the four contouring tips every pale girl should know, and then shop our favorite pale-girl contouring products at the end! “A little bit of contouring can go a long way,” Deenihan says. “It doesn’t take a ton of product to make the face look svelte and sculpted.” She recommends that pale girls resist temptation to use products and shades that might look good on their tanner friends. “Often, [popular] contouring kits like those from Tom Ford and Make Up For Ever can be too dark and obvious against paler skin,” she says. 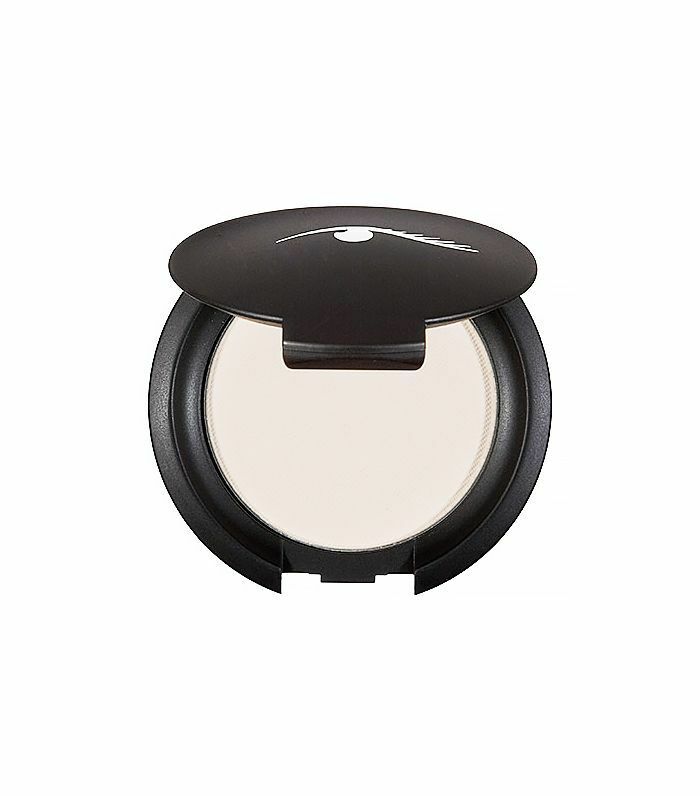 “I prefer to use a powder that is simply three or four shades darker than their natural skin tone.” For example, if her client usually wears Laura Mercier’s Smooth Finish Foundation Powder ($46) in 01, she’ll use the same powder foundation, but in shade 05, to contour. When it comes to specific products, Deenihan recommends Bobbi Brown’s Bronzing Powder ($40) in Golden Light. “It’s a good product for pale skin because it’s a very light, subtle bronzer that simply adds warmth and a slight depth to the preferred contouring areas,” Deenihan says. 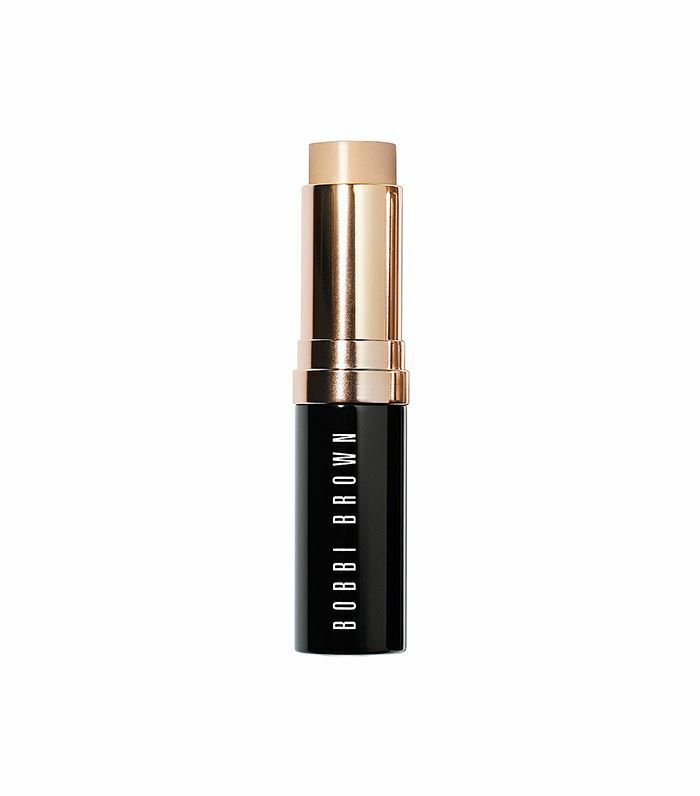 “If you prefer a stick contour for more control, try Bobbi Brown’s Foundation Stick ($44) in Golden.” She recommends applying the stick directly to your skin and buffing it out with a sponge or Beauty Blender ($20). Not sure what shade will be most flattering on your skin tone? Deenihan suggests Anastasia of Beverly Hills’ Contour Kit ($40). “It [comes with] six different shades of contours that are great to mix and play with in different intensities!” she says. Deenihan says that pale girls can go wrong in two main areas when it comes to contouring: applying it too heavily and choosing the wrong shade. To avoid any harsh lines, she suggests using a medium fluffy or kabuki brush (she likes the ones by Nars) to apply a powder contour to the hollows of your cheeks, temples, and along your jawline. “Be sure to blend the contours into your skin,” she says. “Being pale, there’s nothing worse than seeing harsh, unnatural streaks on the face. The contouring shouldn’t be noticeable, but rather an illusion." That said, mistakes do happen. If you suddenly find yourself looking like a bad version of a “before blending” contour tutorial, don’t panic—just blend. Deenihan says to take a large, fluffy powder brush and some translucent powder (try the Loose Translucent Setting Powder ($37) by Laura Mercier or the Powder Set ($27) by Amazing Cosmetics); then buff out the harsh lines in small, circular motions. One last tip: When it comes to choosing a specific contouring shade, Deenihan says to stick to those with golden and warm undertones instead of cooler, ashy colors. “The warmer shades will instantly add a healthy radiance to your face while cooler colors can look too dull or sunken [on pale skin],” she says. Noted! Next up: Here are 10 contour-highlight kits that are perfect for beginners.